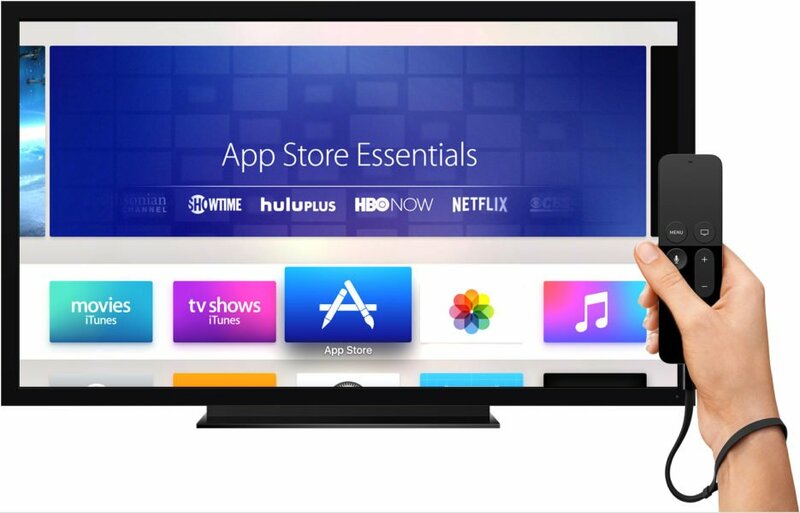 If you’re currently unhappy with your apple tv apps list and want to download more amazing and fun apps you can use with your TV, then rest assured. There are hundreds of them you can choose from. No matter if you love sports, games, or even dating, you can soon beef up your Apple TV with as many apps as you want. With that in mind, below we’ll take a closer look at some of the top apps you can currently download for your Apple TV. Let’s get right at it! If you’re an app developer and work with beacons, then you will absolutely love this app. If you don’t know what a beacon is, well, beacons are basically a small Bluetooth emitter that makes it possible for you to track people’s phones and based on their location, send them real time updates. Beacons are actually used in a wide range of industries, mainly for the purpose of helping people find great deals on products and also use coupons. Once you install tvProximity, your TV will act as a beacon which you’ll find very useful for application testing. Those who trade Bitcoin need to have this app installed on their Apple TV right away. 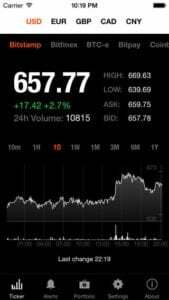 Thanks to Bitcoin Monitor, you can view the real time price of Bitcoin, but also its price across different exchanges. The current rate is displayed in a very large font, meaning you can easily see it from across the room. You’ll also be able to gain access to a graph that details BTC volatility over the past thirty days. BTC rates are updated every 5 seconds or so. Who doesn’t love football? If you’re also a football fan, then you may want to get Real Kick Soccer Pro from the apple tv app store as soon as possible. This is a great app if you want to practice your freekick and penalty skills in the comfort of your own home. Swinging towards the goal to shoot low, high, hard, chip shots, and curve balls is simple and you do that by using the Siri Remote. Sure enough, this is not FIFA 2017, but it’s the closest to experiencing a match of football in the comfort of your own home. Give it a shot and we guarantee you’ll love it! 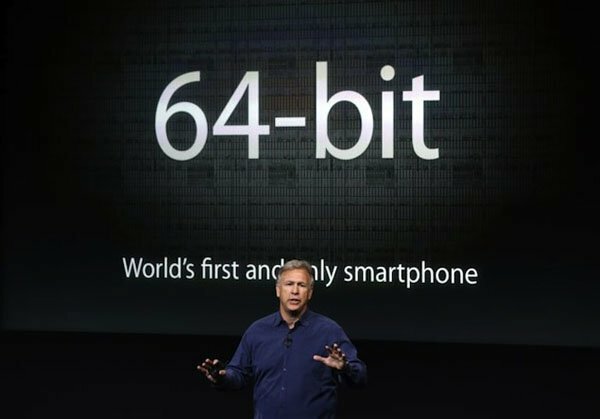 Have you ever wanted to bring iBooks to the big screen? Well, now you can! We’re not saying that you can now use your TV to read books off of it. However, you can give your friends and family a new way to experience books. The Read-Aloud function features excellent illustrations and narration that makes for a very unique experience. Use it once and we guarantee you won’t go back to simply reading books anymore. Square Enix Montreal is probably one of the most popular game developers in recent history. In fact, if you played the Hitman franchise, then you know for sure who these guys are. Thanks to the massive success they had with Hitman, Square Enix decided to also start working on the latest Lara Croft title. Lara Croft GO is currently available on the Apple TV and it’s very much fun to play. 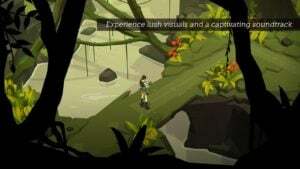 You’ll play the famous Tomb Raider who explores forgotten and lost worlds in a very fun, creative, yet also addictive turn based puzzler. The Apple TV edition of the building block sensation has just reached your living room. You can now play Minecraft on your Apple TV and boy is it so much fun! Discover amazing things, build new worlds and put your creativity to the test with the latest Minecraft edition for your Apple TV. You can get unlimited resources if you play in creative mode or if you want to put your Minecraft skills to the test, then go for the survival mode. Fend off the dangerous mobs by crafting armor and weapons and show your might in one of the most played games of the decade! 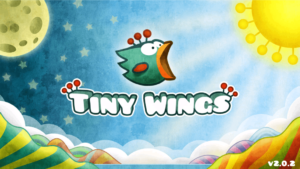 Check out the apple tv apps store for the Tiny Wings TV app and start having fun! This is a very engaging game that features twenty five hand designed levels, a split screen multiplayer function, but also a Flight School mode. 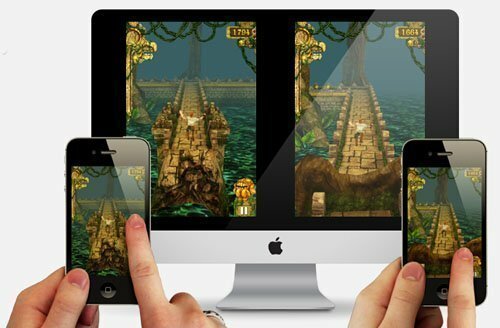 Better yet, thanks to iCloud, you can easily sync your progress across the iOS and Apple TV. How great is that? The Amazon app is one of those apple tv 3rd generation apps that will give the competition a run for its money. Well, at least when it comes to reach. Amazon is simply everywhere, including on your tablet, mobile phone and now it’s in your home as well. With the Apple TV version, you can now shop directly from your Apple TV. Browsing Amazon can be easily done by using Siri voice search. However, if you’d like to enable 1 touch purchasing, then you’ll have to use your Prime login details. Those who don’t have Prime won’t be able to purchase products, yet you can still browse Amazon by using the Apple TV app version. If you had it on your mobile phone, but thought that wasn’t enough, rest assured. You can now download and use Tinder on your Apple TV as well. This is one of those apps on apple tv that you’ll certainly be surprised to find you can use it on your Apple TV. After all, we’re used to using it on a mobile device. Even so, with Tinder you no longer need to worry about going out to meet people since you can do so by using the app. 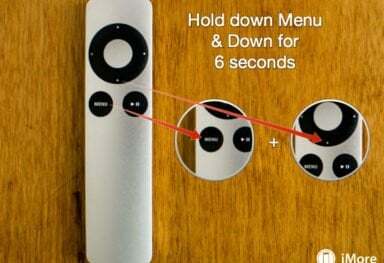 You can use the touch surface of your Apple TV remote to swipe left or right which is rather fun. Just give it a try and you won’t be disappointed! If you gained a few pounds in the last few weeks and would like to get in shape fast, then you may want to download Zova. This is one app on our apple tv apps list that you don’t want to miss, since it helps you burn off extra calories like crazy. One of the things you’ll love about it is that it helps tailor workouts to meet your specific fitness goals. On top of that, it will only suggest workouts that you can do in front of your TV from the comfort of your own home. Talk about customer satisfaction! 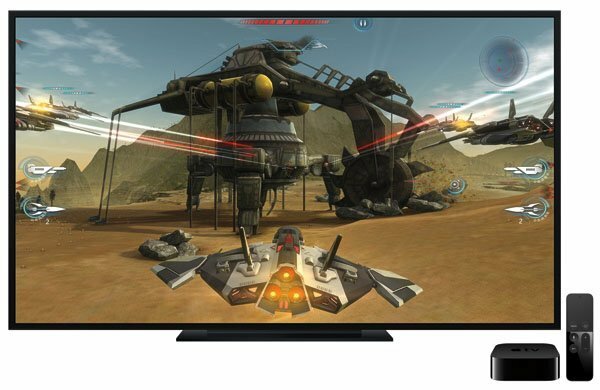 These are the hottest Apps for the Apple TV that you absolutely need to have. 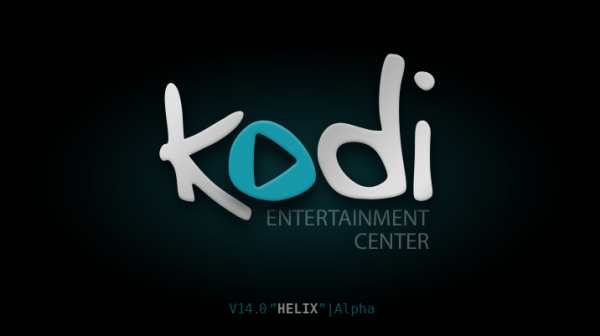 Download them now to take your Apple TV experience to the next level!